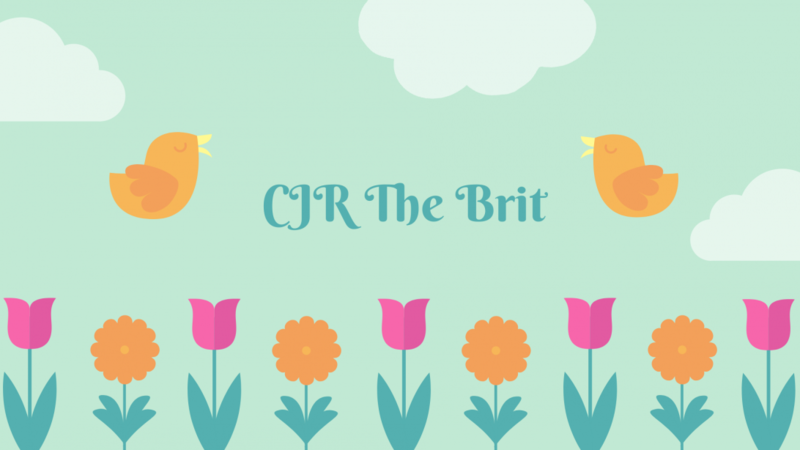 CJR The Brit: 2017 books I still need to read! 2017 was a great book-ish year, lots of fabulous new releases. I found it impossible to get round to reading them all, although I did give it a good try! Admittedly the below 3 aren’t the only books I have left from 2017 to read but the list is long! One Dark Throne by Kendare Blake – there is no reason I haven’t read this yet, just a very long tbr! Pack Ebon Red by CM Stunich – I loved this authors MC Romance series, so dark and gritty so I thought I would give this series a go! Stalking Jack the Ripper by Kerri Maniscalco – everyone was talking about this. So I bought it. And Hunting Prince Dracula! I really need to read these! As I said, these aren’t my only books from 2017 I still need to read but I didn’t want to bore you to death! I have joined a Beat the Backlist challenge for 2018. Has anyone joined any challenges for 2018? I will join the Goodreads Reading Challenge as soon as the 2018 one is posted, but I have trouble sticking to a year-long challenge if there are specific prompts and challenges to do. I do plan on hosting Middle Grade March again and I’ll most likely also participate in GLBT Book Month again. Ah I’m the same with One Dark Throne- I can relate! Oh what’s that challenge? I haven’t heard if it before! My list is long! I actually had a panic about it yesterday and had to calm myself!! I have over 300 on my TBR, Thats the list of books I actually own! I can’t even look at the wish list! Well I only have 57 but it still sends me into a panic!